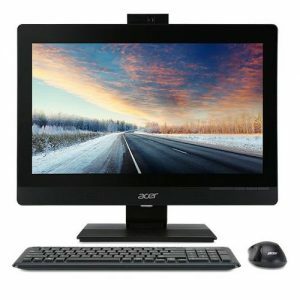 Download ACER VERITON Z4640G All-In-One PC Windows 10 64bit Drivers, Software and Manuals. Fixed fan will full speed when power on. 1. Fixed no mouse cursor icons in bios setup. 2.Update CPU Fan critical threshold 800RPM Change to 500RPM.